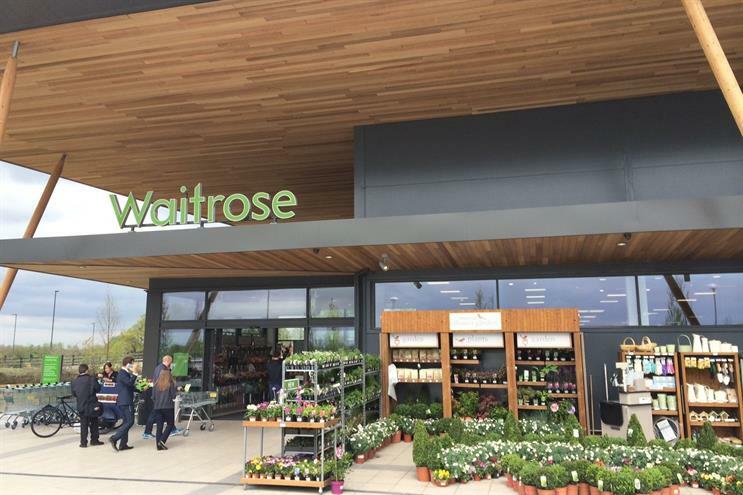 Waitrose is piloting a number of new schemes at its newly-opened Swindon store, including its first-ever juice bar, "grazing" areas where customers can buy a deli platter and wine, mobile-enabled payments, and free hot and cold drinks for myWaitrose members. The retailer is also to "imminently" launch a dedicated wine site called WaitroseCellar.com, that will allow shoppers to search for wines, read customer reviews and get recommendations from in-store experts. At a press event held at the Swindon store last Friday (2 May), Waitrose executives including managing director Mark Price and marketing director Rupert Thomas took attendees on a tour of the supermarket and showcased various initiatives being trialled. While the juice-bar is up and running, Marketing and other media were shown various technologies in embryonic form that may or may not be implemented. They included a smartphone app that uses iBeacon to alert shoppers to price promotions when in the relevant section of the store. It also allows them to scan barcodes and read customer reviews of products, add items to a virtual shopping basket and eventually to pay for their shop via a mobile wallet. Waitrose is still exploring how exactly payments might work, and is considering partners such as PayPal. A trial of the scheme with customers is still forthcoming. Price also talked about the so-called supermarket price-war, which has seen the likes of Tesco invest hundreds of millions of pounds in price-cuts to better compete with the German discount chains Aldi and Lidl. Price explained that Waitrose already ploughed £500m a year into price promotions and that its aim was not to try to mimic the strategy of the discounters but to play to its own inherent strengths. He said that the Swindon branch, which opened last month, has surpassed expectations, with sales 50% higher than budgeted.